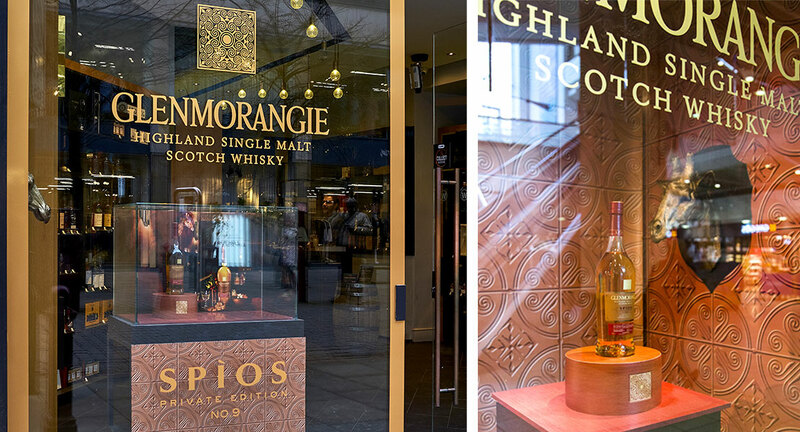 POD were approached by DIAEGO to help promote the latest entry in Glenmorangie’s acclaimed Private Edition series – Glenmorangie Spìos. 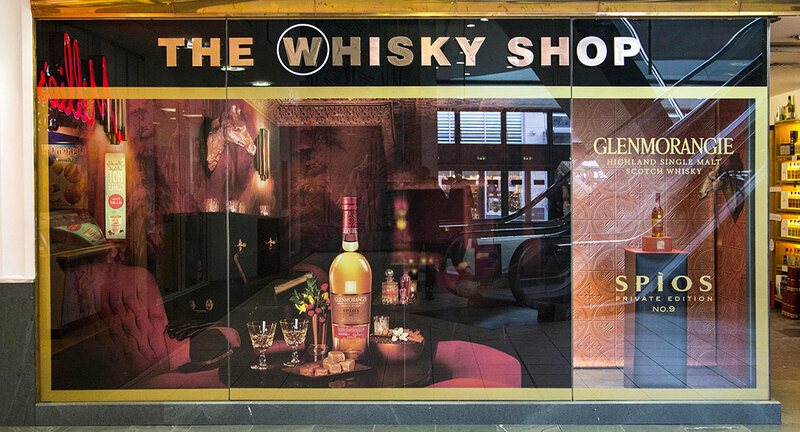 The whisky’s character is inspired by the bygone elegance of America’s golden whiskey era, when American rye whiskey was fêted in the country’s most prestigious saloons. 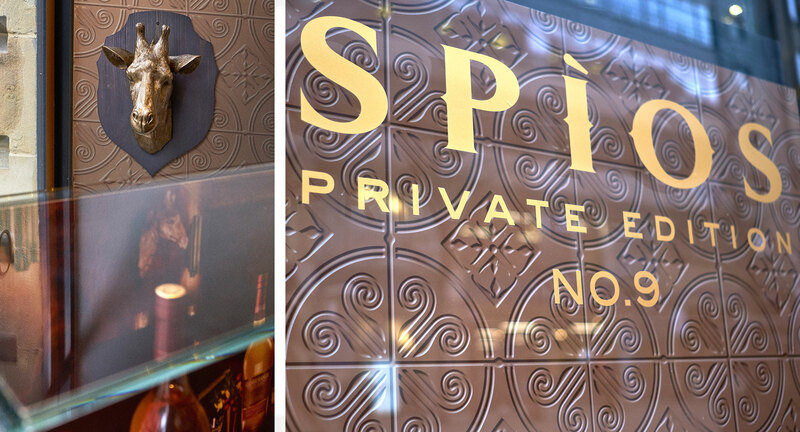 POD expanded on this theme, bringing the brand to life within a window display full of elegance and old-world glamour.